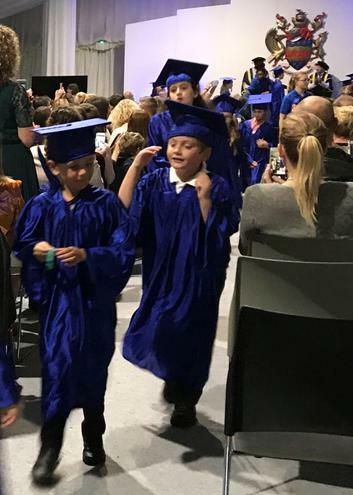 all the way up to 1000 hours. 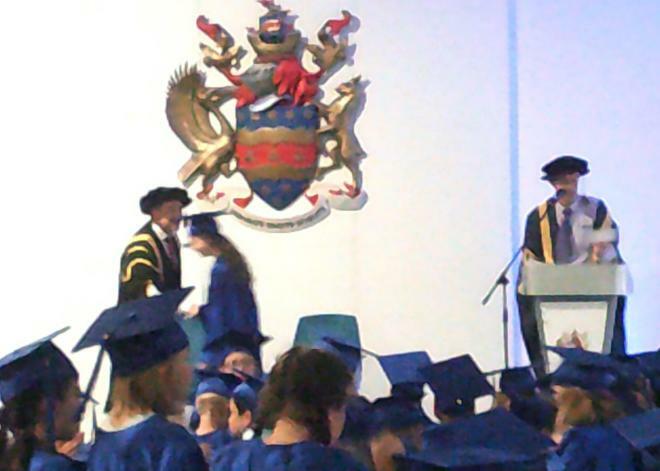 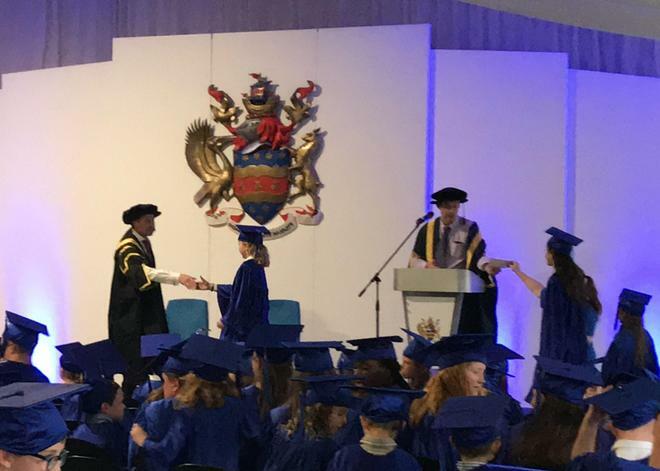 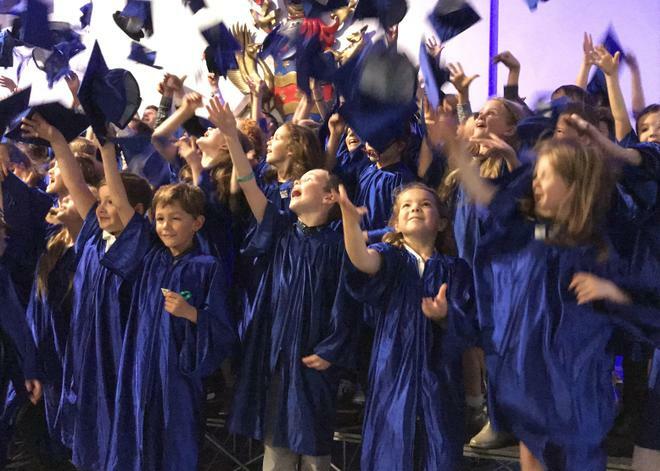 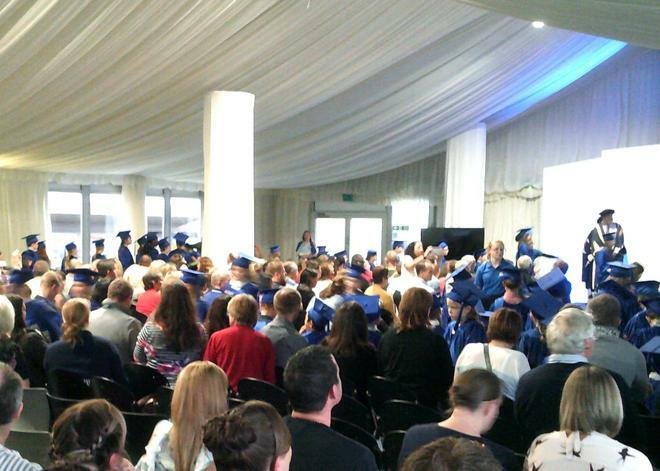 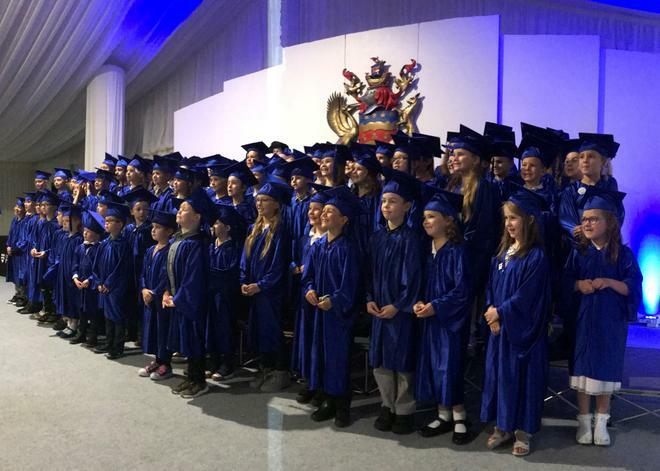 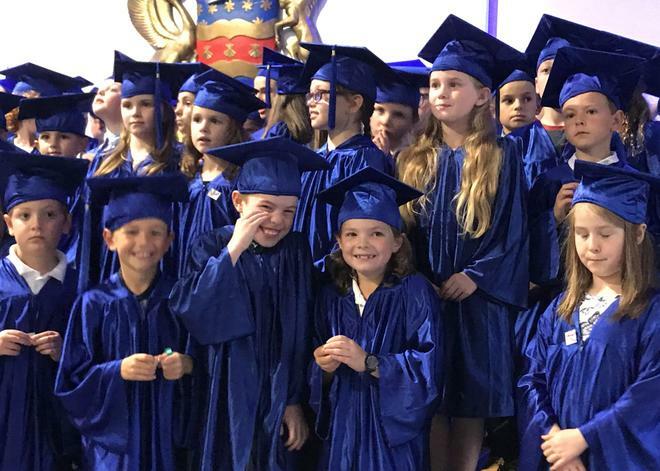 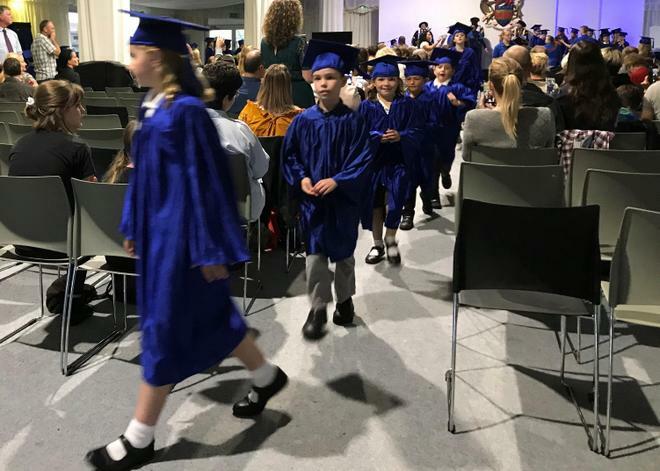 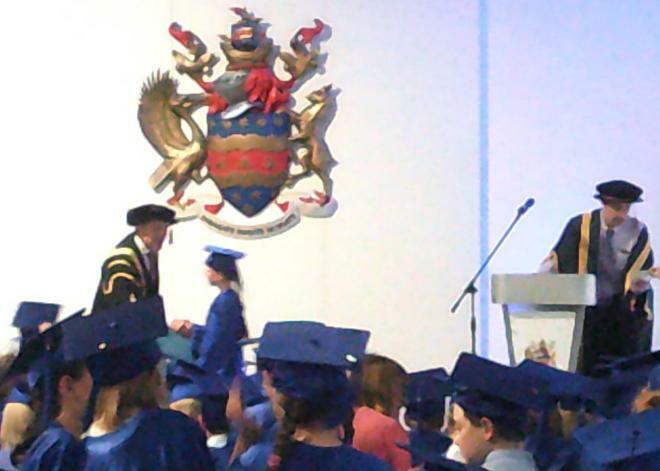 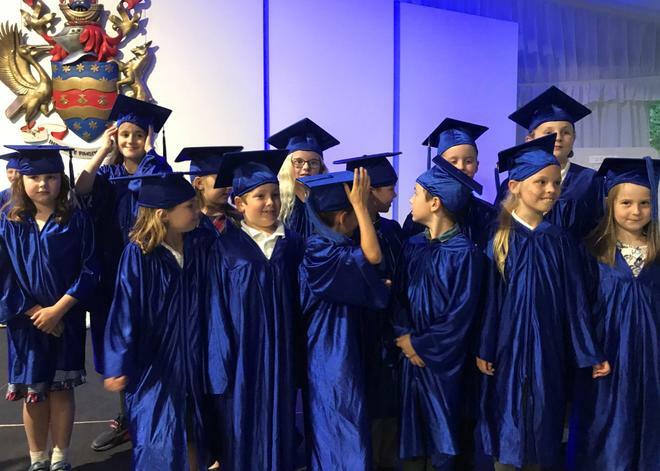 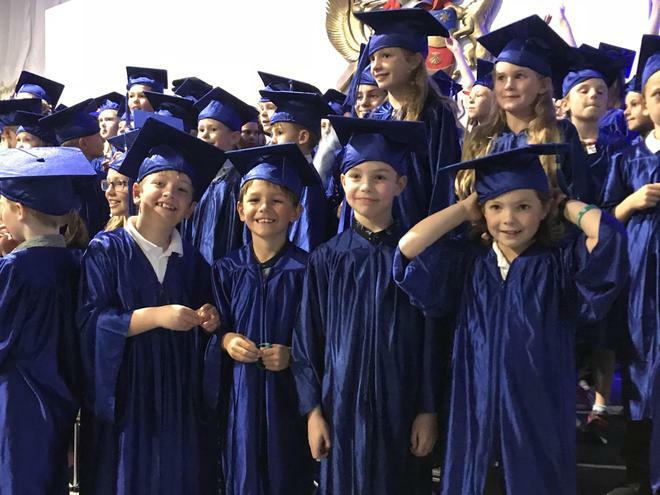 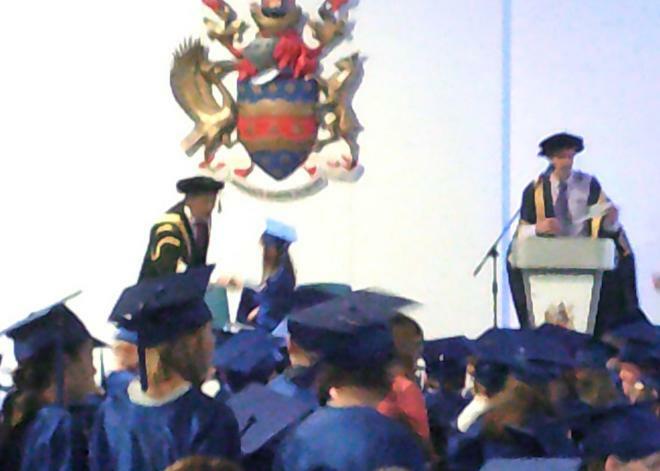 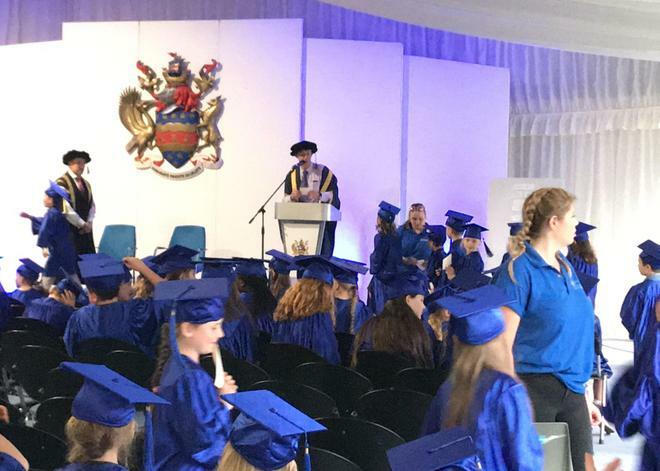 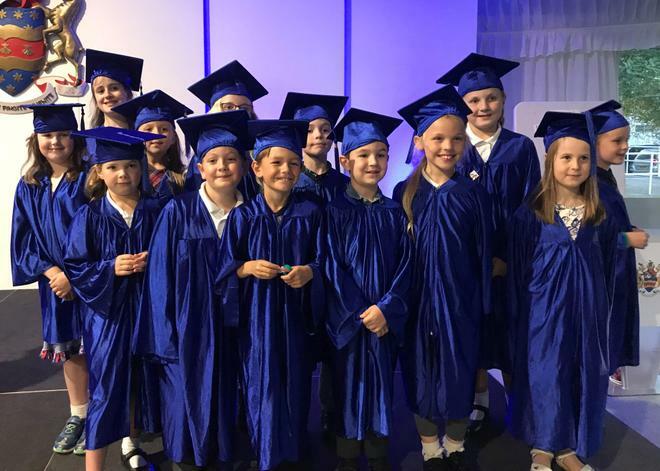 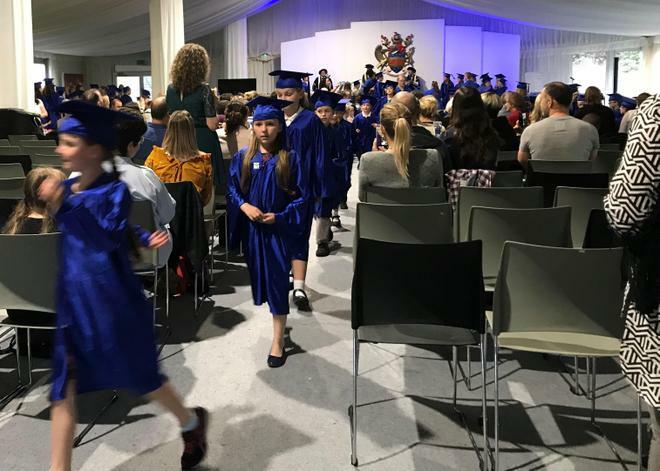 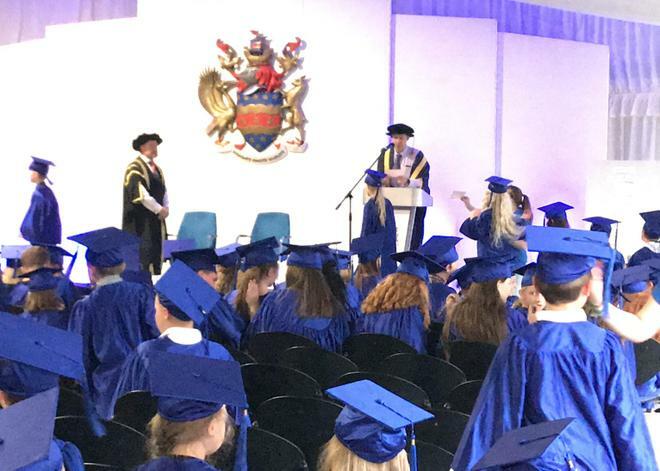 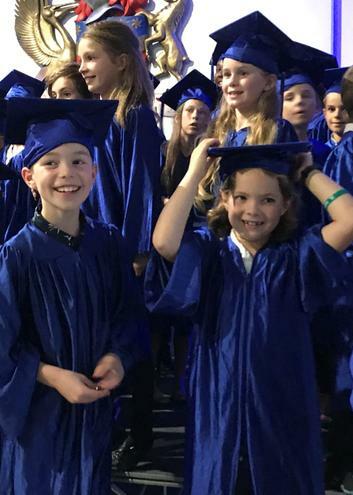 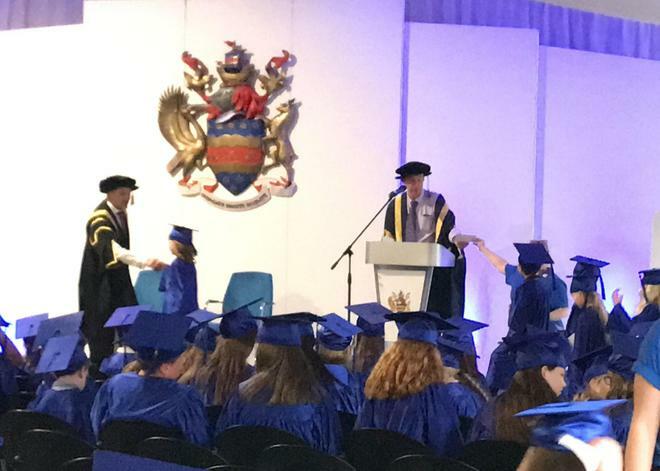 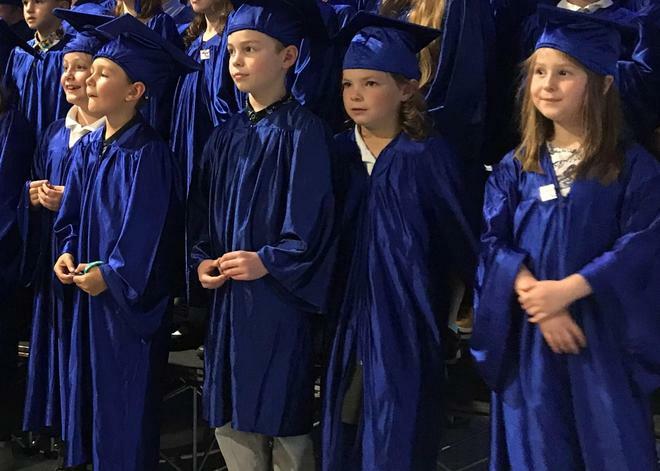 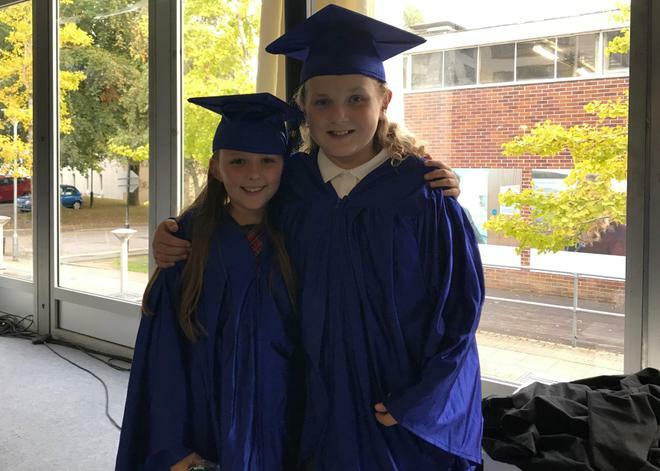 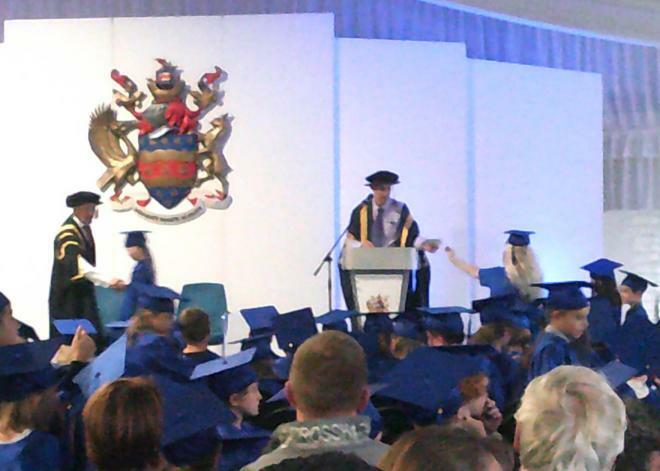 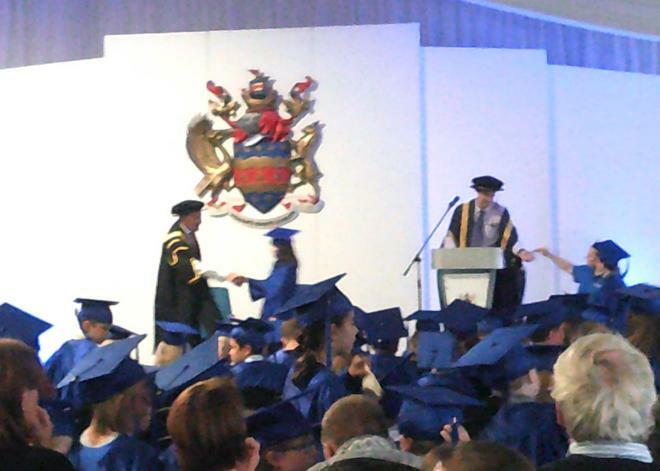 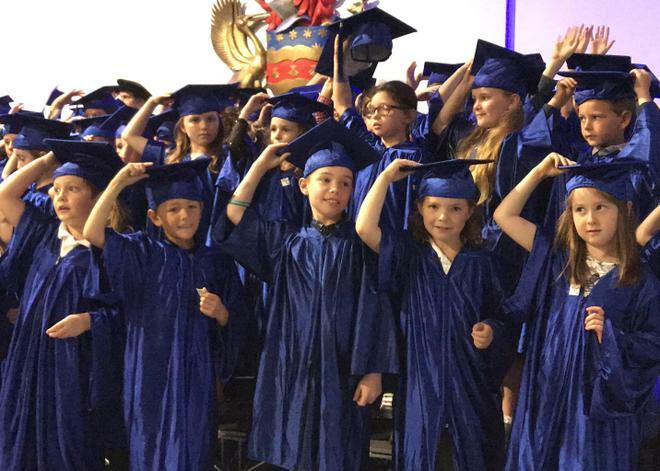 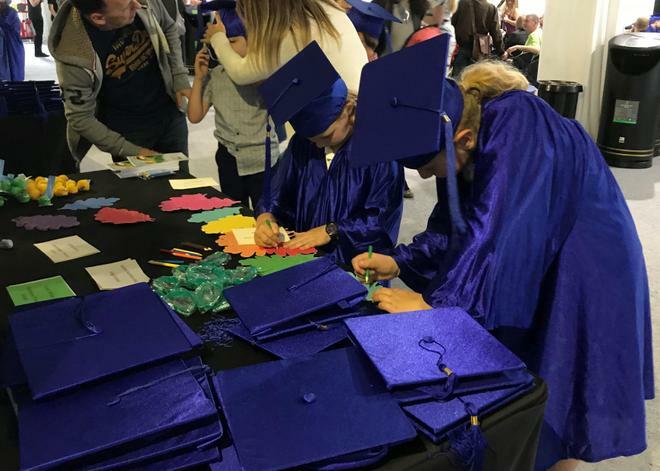 Once children have reached any Gold level, they will be invited to a graduation at Plymouth University for Devon and Penryn University Campus for Cornwall. 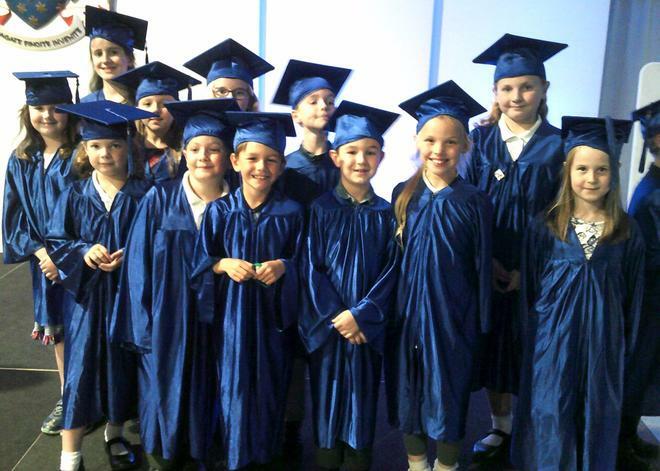 by us can be included if they are external to your school.